Thinking of travelling to Europe? We don’t blame you. The EU is full of countries with incredible history, wonderfully diverse cultures and impeccable food and wine, making it a must-visit for any avid traveller. But before you head to the airport, it’s worth checking if you need a visa to visit this beautiful continent, because a number of non-EU citizens may require a Schengen visa to enter, as well as adequate travel insurance that covers them within the Schengen Area. The Schengen Agreement relates to a treaty signed in 1985, which aimed to abolish national borders in favour of free movement throughout Europe. The treaty enables people to travel between European nations without encountering cumbersome border checks. A Schengen visa is a short-stay visa that allows travellers to visit any country within the Schengen Area for up to 90 days for either tourism or business purposes. If you are a UK citizen, you are not required to obtain a Schengen visa if you plan to travel through any of the participating European nations. Want to understand if you need a Schengen visa or not? Use this eligibility checker to find out if you need a visa when travelling from the UK to any of the countries within the Schengen Area. 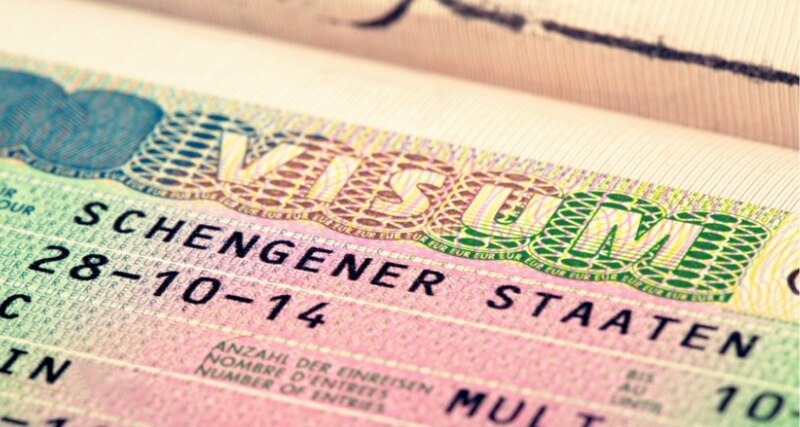 How can I obtain a Schengen visa? If you are travelling from one of the countries that requires a Schengen visa, you will need to apply for the visa prior to your departure date. This can be done at the embassy, consulate or visa center of the country you’re visiting or spending the most time in. In order to receive your Schengen visa, you must complete the visa application form, provide a valid passport in addition to two passport-sized photos, give proof of financial stability, and have adequate medical travel insurance. For information on how to best apply for the visa based on your country of citizenship, check out this list of Schengen visa member states' authorities websites. Where can I buy travel insurance that meets the EU requirements? Cover-More has a range of travel insurance plans that can be customised for your trip within the Schengen area. To ensure our product is adequate for your personal needs, we recommend you review and compare the benefits of our plans. Once you’re ready to obtain a quote, include the timeframe you will be travelling within the Schengen area and select the region of Europe as your destination to help ensure you’re covered. 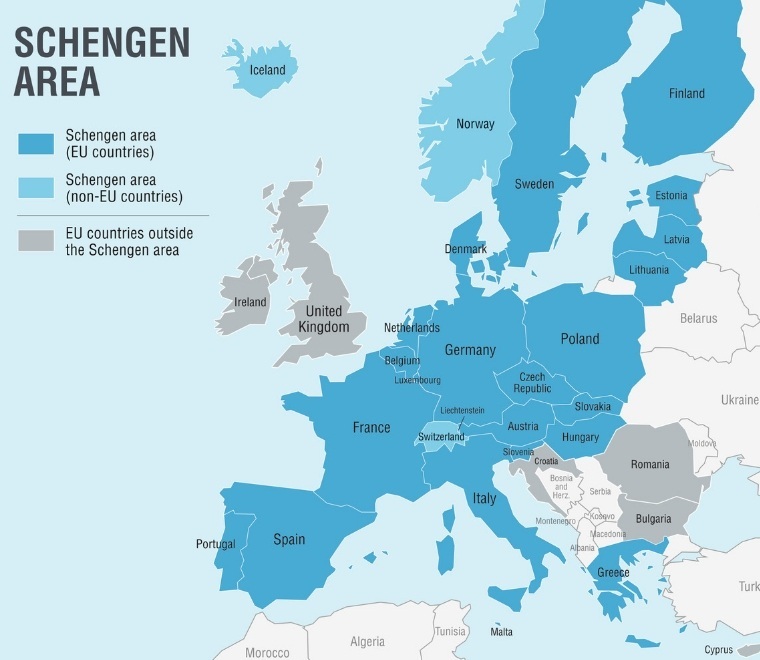 Which countries are included in the Schengen area? Which countries did not sign the Schengen Agreement? Need extra help understanding Schengen travel insurance? Call our friendly customer service team today on 01245 272408. Ready to purchase your policy? Get a quote online now. Or if you want travel inspiration for your European trip, check out our travel blog now!